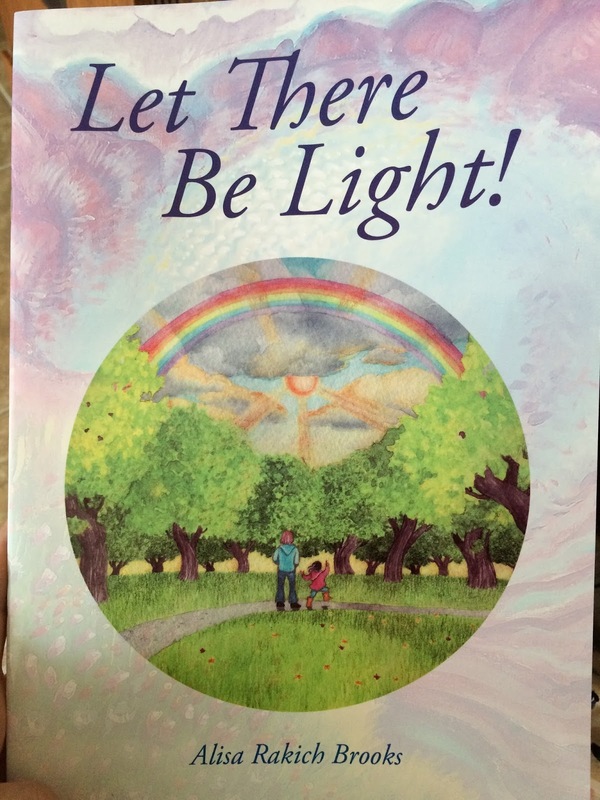 Book review: Let There Be Light! I was so delighted to see this book by Alisa Rakich Brooks previewed on Facebook. After reading the description I decided I would order it at the earliest opportunity. That opportunity came in a slightly different form than I was expecting: I was asked to review it! I was honored to accept and the book arrived yesterday. I read it immediately but didn’t have a chance to publish a review until now. Let There Be Light! is the first in a projected series of books exploring the six days of creation. 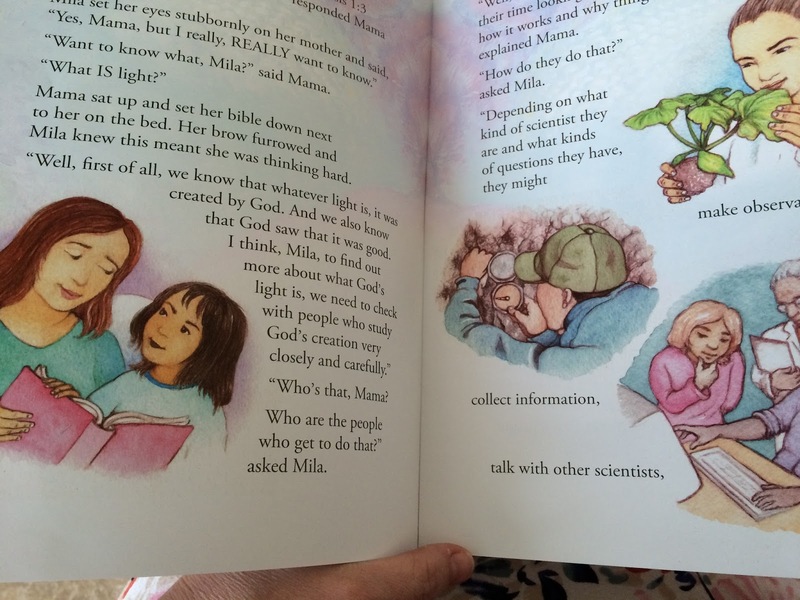 The union of science and theology is explained in a way that is easy to understand for elementary age children. This first book discusses the first day of creation and looks at some of the scientific principles of light (particularly the spectrum of visible colors). The dialogue between the mother and daughter is very realistic and enjoyable. The mother in particular does a good job modeling the method for leading a child to arrive at a solution herself rather than delivering a lecture. I was happy to see that science and theology were presented as an effortless continuum. 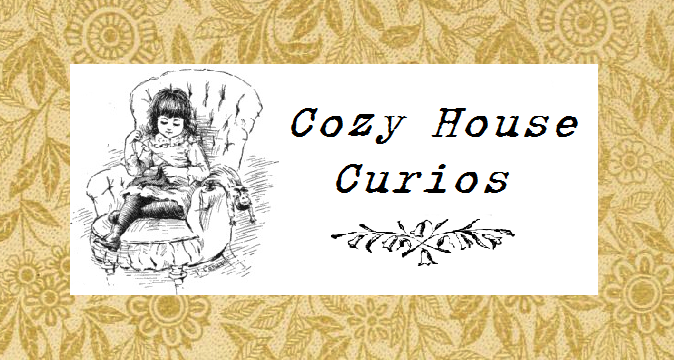 The illustrations by R. E. Bursik are lovely and fit the story perfectly. With the book emphasizing light and the beauty of God’s creation, good illustrations are critical! I recommend this book for children aged 5-10, but older or younger children should enjoy it as well. Naturally the older children will be more likely to grasp the scientific concepts. Purchase the book from Sebastian Press here. See what other books Sebastian Press has to offer here. oh neat! thanks for letting us know about this! Sebastian Press is great!